Here is a wonderful planner page that should assist you in ensuring your new team members receive those most important welcoming letters and other information. After getting in a nice ordering rhythm, it can be easy to “forget” some of the basics. We know, it has happened to us quite frequently. So, we hope this record and planner will help alleviate those “whoops” moments. Click/Touch here to go to the main post, scroll down to the bottom of the page and you should find this there — unless we’ve added more pages since this was posted — in either case, scroll through the pages, you will find it. This entry was posted in My Oily Organization, Planner, Team Tracker, YL Planner and tagged Checklist, Essential oils, Member Record, My Oily Organization, Organizer, Planner, Printable, Record, The Oil Posse, The Oil Posse Team, Young Living on April 28, 2016 by Jordyn Lei. This is a MUCH needed page and why we did not think of this one sooner . . . hmmm, we may never know. Anyway, PLEASE, we cannot stress this enough, provide this page to EVERY new member that joins your team. It is SO crucial that they have this information. They may not need it the moment they join BUT at some point they WILL need this. Go now, have lots of copies made up to have on hand. Do not let this one slip through the cracks. Okay, you get the picture, it is important, just do it. Click/Touch here to go to the main post, scroll down to the bottom of the page and you should find this there — unless we’ve added more pages since this was posted — in either case, scroll through the pages, you will find it. 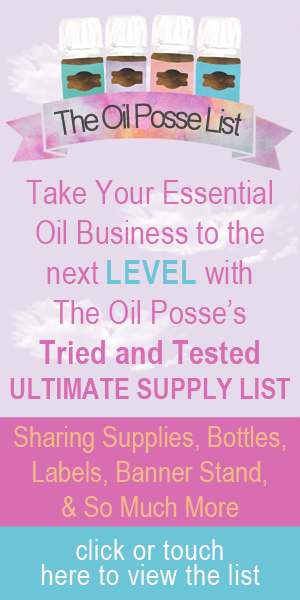 This entry was posted in Business Cards, Care Club, Classes, Contact Cards, Daily Planner, DIY, Essential Oils, Essential Rewards, Family, Flyer, Lifestyle, Marketing Material, Planner, PSK, Resources, Team Tracker, YL Classes, YL Member Agreement, YL Planner and tagged 2016, diy, Essential oils, flyer, Marketing Material, My Oily Organization, Organizer, Planner, Printables, PSK, Sharing, The Oil Posse Team, Tracker, Young Living on January 20, 2016 by Jordyn Lei. By huge request, we have developed a “team tracker” page. 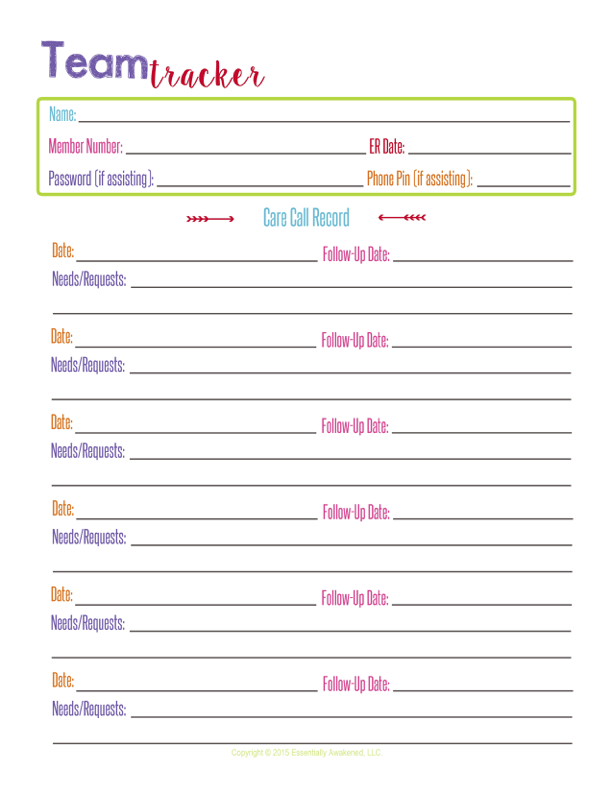 This planner page allows you to enter your team member’s YL member number, ER date, and other information, as well as a section to record care calls. If you call once per month, one page will last six months. Click/Touch here to go to the blog post where you can download this planner page. Scroll to the bottom, in the “new” section, to find this particular page. This entry was posted in Daily Planner, DIY, Lifestyle, Marketing Material, Planner, Team Tracker, Update, YL Planner and tagged 2016, Calendar, Organizer, Planner, Printables, Team Tracker, The Oil Posse Team, Young Living on December 26, 2015 by Jordyn Lei.